The young squire of Squall Castle is in a pretty pickle. 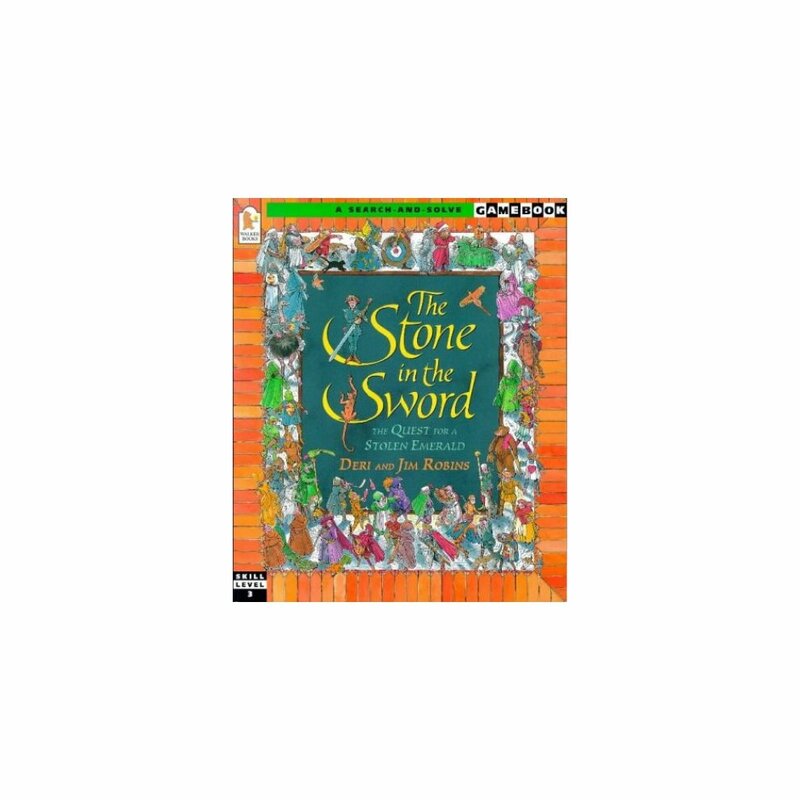 A priceless emerald has fallen out of Sir Garderobe's sword and Leofric's pet monkey has run off with it. 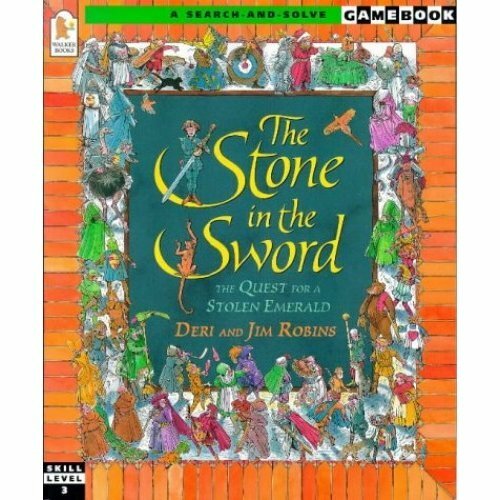 Solve medieval puzzles and help the hapless squire on his quest for the precious stone.